Photo by PixelPlacebo on Flickr. 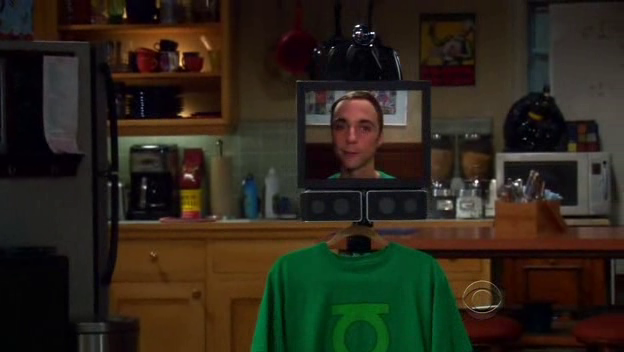 I’ve always thought this was a cool idea, you have a robot that you can remote control with your face there. There’s a severely allergic school-kid that does it through a $6,000 device and a corporate device for $2,500 a month. Which is all cool, but seems a bit exorbitant for, essentially, an iPad on a stick. I was thinking you could hire a Sri Lankan for much less to just carry around an iPad at face level. The main issue with this problem is height, and gravity. These devices work but they meant to be held or carried by humans. They’re basically baby robots. For them to evolve they need to either A) stand on their own or B) fly. The latter may be nearer than you think, since quad-copter drones are getting pretty mainstream. They burn through battery though. Floor is not a bad option, but paying thousands of dollars seems exorbitant. Perhaps you could attach the device to a well trained dog. That would need some serious stabilization for the screen but, well. Another alternative is to stick the screen inside something shorter and actually shaped like a humanoid rather than a stick. Like one of those giant teddy bears. Especially for parents that go abroad, that would be awesome to leave at home.